Don Bluth’s first big screen effort under his own name after splitting from Disney, along with several other Disney animators and artists, in order to try to return to the kind of groundbreaking style and commitments to storytelling that their former company had been skimping out on during the 1960s and 1970s. 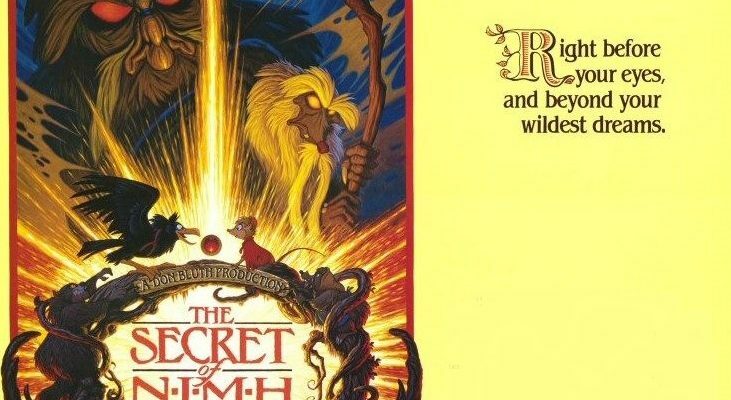 THE SECRET OF NIMH adapts Robert C. O’Brien’s 1972 book, “Mrs. Frisby and the Rats of NIMH”, and makes an interesting animated allegory for the experience these artists went through on their quest for independence and destiny. 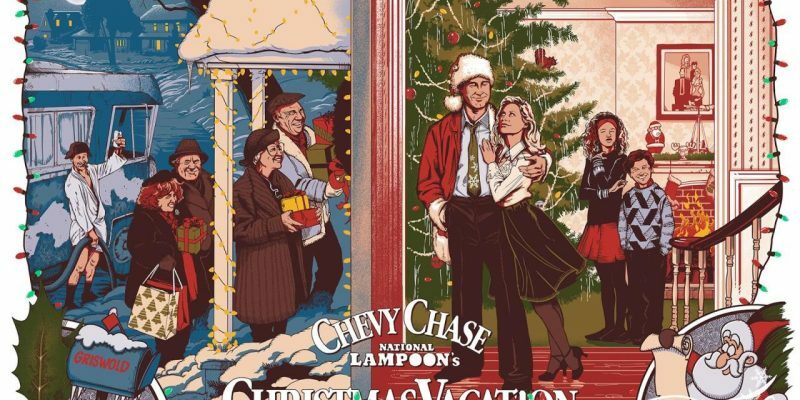 The third in National Lampoon’s Vacation series, Christmas Vacation has gone on from being a minor blip to a holiday favorite for many families over the years. Chevy Chase at his most slapstick-y sets the formula for many dysfunctional Christmas comedies to follow. John Hughes scripts. 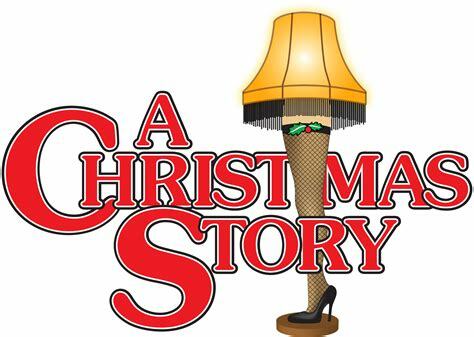 Bob Clark directs and co-writes my favorite Christmas film of the 1980s, and perhaps my favorite of any era, A CHRISTMAS STORY, a nostalgic look at childhood that makes me nostalgic for my own. Peter Billingsley stars as Ralphie, who wants more than anything to get a Red Ryder BB gun for Christmas, even though the adults think he’ll just shoot his eye out. 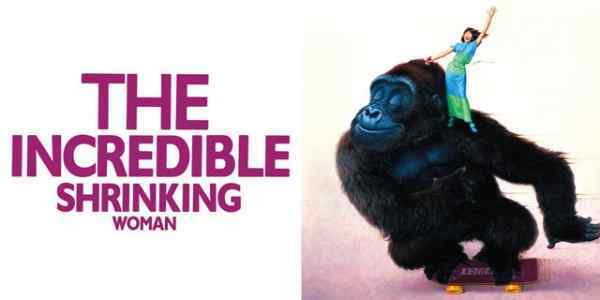 Lily Tomlin stars in this wacky comedy from 1981, playing multiple roles, exploring the satirical themes of the diminishing role of the American housekeeper in the period, getting smaller, literally, by the day, as she eventually measures only two inches tall. 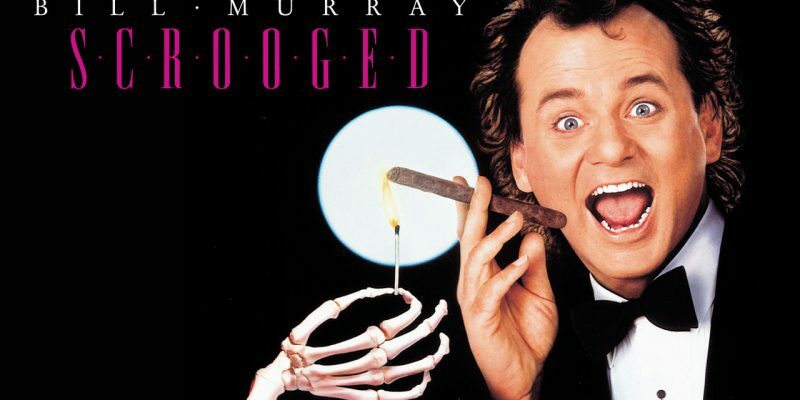 Zany antics ensue in this first feature directed by Joel Schumacher.